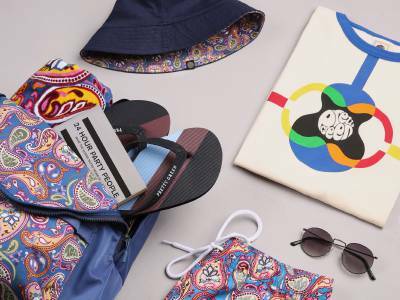 To celebrate the launch of Pretty Green x The Beatles collection, we're giving away a free gift in-store and online when you spend over £100*. The online gift includes a 4 piece Badge Set and Canvas Tote Bag. This offer is for a limited time only, whilst stocks last. Please see terms and conditions below. Customers must spend £100 or over on products from the Beatles collection to be eligible to receive the free Badge Set and Tote Bag. The Badge Set and Tote Bag will be automatically added to your basket and order confirmation email. This is only while stocks last. Only one Badge Set and Tote Bag per customer. If any product bought to redeem this offer is returned for any reason, the Badge Set and Tote Bag must also be returned un-used. This offer is available online only. 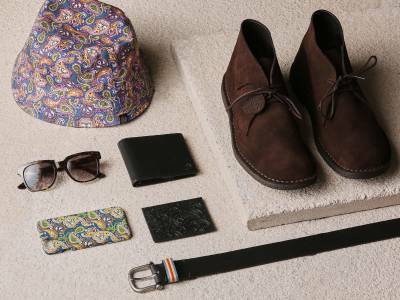 Pretty Green reserve the right to change or withdraw this offer or terms at any time. 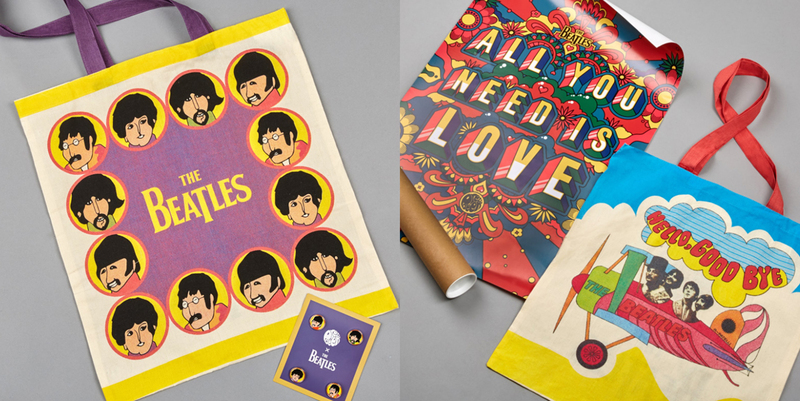 Customers must spend £100 or over on products from The Beatles collection to be eligible to receive the free Beatles printed poster and Tote Bag. This is only while stocks last. Only one Beatles poster and Tote Bag per customer. If any product bought to redeem this offer is returned for any reason, the Beatles poster and Tote Bag must also be returned un-used. The offer is available in store only. Pretty Green reserve the right to change or withdraw this offer or terms any time.